RIO GRANDE CITY — Starr County is exploring avenues through which to spur economic development in the county. 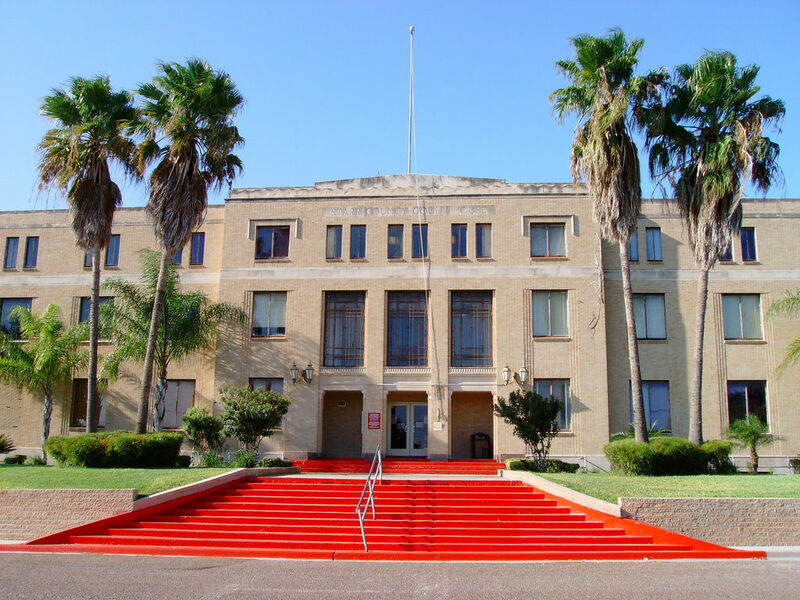 The commissioners court this week gave the Starr County Industrial Foundation authorization to begin the process of establishing a Tax Increment Reinvestment Zone (TIRZ) and a Transportation Infrastructure Zone (TIZ). A TIRZ is a political subdivision within a city or county in which property is designated for new development. The designated zone must be an area that would not otherwise be developed. To be eligible, the area must “substantially arrest or impair the sound growth of the municipality or county designating the zone, retard the provision of housing accommodations, or constitute an economic or social liability and be a menace to the public health, safety, morals or welfare in its present condition and use,” according to Chapter 311 of the Texas Tax Code. The county would try to spur development within that area leading to an increase in property taxes there and those new taxes would go into the TIRZ account. Those funds could then be used for public improvements such as street, drainage, sewage or water improvements. They could also go towards a library or parks. Similarly, a TIZ works by designating a zone in which the county would promote a transportation project. The incremental increase in property tax revenue collected inside the zone is used to finance a project in the zone. Rose Benavidez, president of the Starr County Industrial Foundation, said they were exploring strategies for business recruitment and to assist with local business expansion. “These are just different tools and mechanisms to allow the industrial foundation to look at options on how to assist those endeavors,” she said. Benavidez said they were still in the early stages and had not yet determined where the zone would be located. The county is also moving forward with StarrProsper, a commercial/retail project about which Benavidez said she could not go into details. However, she did confirm that the proposed shopping mall in Rio Grande City was a part of it.